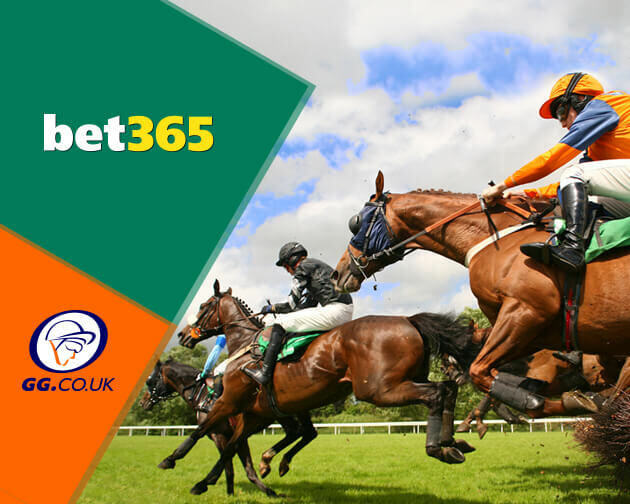 bet365 are the world’s favourite gambling company and offer the very best odds on all UK and Irish racing, along with a fantastic selection of sports markets across the globe. Check out their Feature Race free bet offer and.Each Way Extra, where you control your bet! Back A Winner At 4/1 Or More In The Feature Race and Get a Risk Free Bet! Back any single winner at 4/1 or more on a bet365 Feature Race and you can have a risk free bet to the same stake (up to £50) on the next bet365 Feature Race. 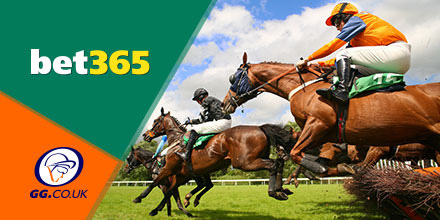 This offer applies to the FIRST single bet placed by a customer on each bet365Feature Race. Take Up This Free Bet Offer, Here! If your risk free bet also wins at odds of 4/1 or more, you qualify for a risk free bet on the next bet365 Feature Race. Keep backing those winners and we'll keep giving you risk free bets! If your risk free bet loses, your stake (up to £50*) will be refunded to your account. This offer is only available to new and eligible customers. Uk & Ireland Only, T&C’s Apply, 18+ New and Existing Customers Only. Choose your place terms for Each Way Horse Racing bets on selected Horse Races! Simply select the Each Way Extra tab from the racecard header to see the additional place terms that are available on your chosen race. Get Each Way Extra Here!